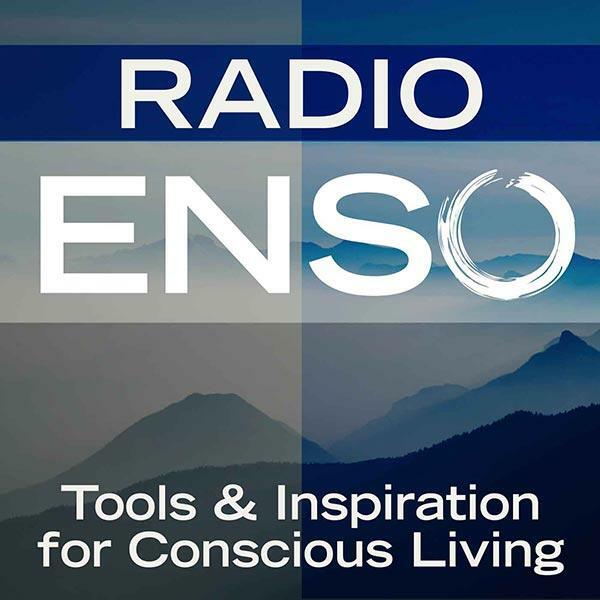 Join me Monday, February 3rd at 6 p.m. Pacific/9 Eastern on Radio Enso. My guests will be Tara and Mike Myers, a Las Vegas-turned-Chicago couple who donated 80 combined years of “stuff,” exited the mainstream, and traded conventional comforts for what they call a “less-is-fabulous” lifestyle filled with love. They've been journaling their life one kiss at a time at kissingtour.com for the past 18 months. They'll join us talk about their tour and share simple tips to inspire people to break free from distractions and embrace a simple life centered around love. About: Tara and Mike Myers say they don’t know anything about tarot cards or tea leaves, but they do know the universe conspired to bring them together. They say they met in the most unusual way. They share a brain. Possibly a childhood. Definitely a heart. Mike, 46, retired as fire chief from the City of Las Vegas in early 2013. Six months later Tara, 36, resigned her position as a national brand director in Chicago so they could spend every minute together. Having both been divorced and consumed with distractions - big houses, big jobs, big negotiations, big wardrobes, big stress and big to-do lists - they learned countless important lessons. The most valuable? Live big, kiss often. When they’re not kissing, this inseparable, coffee drinking, vegetarian couple who loves to make homemade guacamole, can be found running, hiking, talking, reading, laughing, traveling and chatting it up with locals. They may be mistaken for wanderlusts, but they actually live a deliberate, albeit non-traditional, lifestyle so they can focus on what’s truly important to them.